Join us as we return to Weylin — formerly the Williamsburgh Savings Bank and landmark “bank of the people” — alongside leading minds in blockchain infrastructure, crypto regulation, security tokens, and decentralized finance (DeFi) in Brooklyn, New York on May 9th, 2019. In 2018, Fluidity sold out to over 700 attendees with a unique, powerful set of speakers representing the new spectrum of finance and technology. We emerged with a path forward and shared vision of things to come. As the phenomenon of tokenization takes hold, we transition into ever-greater impact through regulatory alignment and institutional adoption. One-by-one, the legacy systems of finance are stepping into a more accessible, efficient, and liquid infrastructure for capital markets. 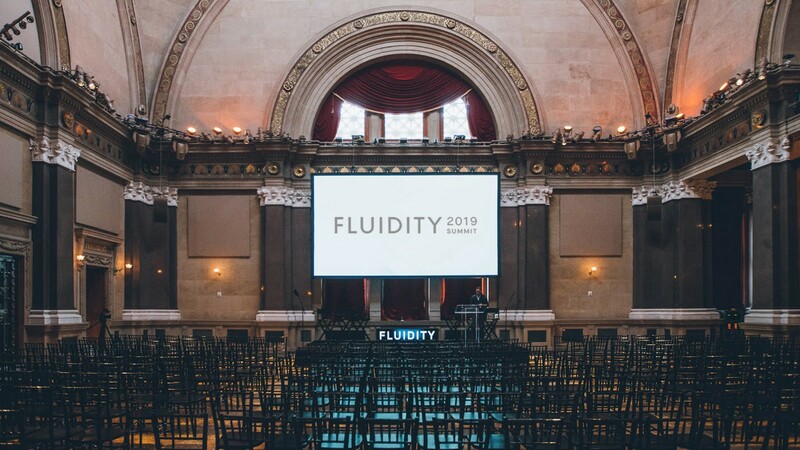 Fluidity will be hosted at Weylin, formerly the Williamsburgh Savings Bank, a fitting stage to envision the future of finance built at the inception of American Renaissance in 1875. Join us for a day of topics covering the current state and promise of crypto, tokenization and where it meets securities law, the rapid progress of decentralized finance, and the path forward for legacy finance in a new world. Join us to envision the next chapters in rebuilding finance. 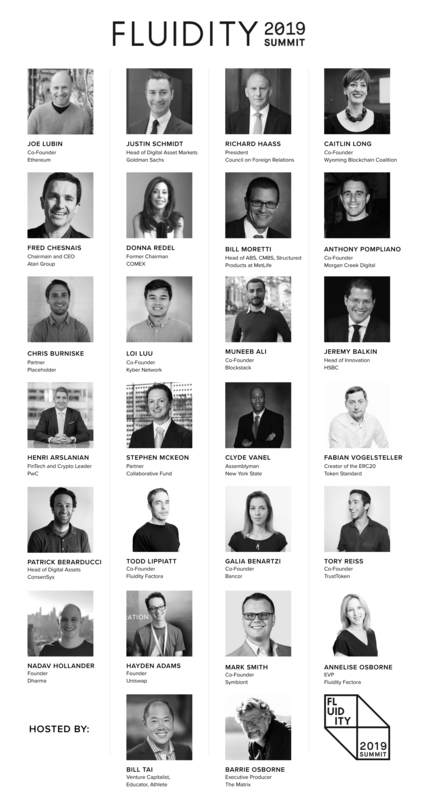 Registration is open today, with early bird tickets available at https://www.fluiditysummit.com/. Secure your seat at the forefront of the transition into a new financial infrastructure and the real world applications of blockchain technology. The makers of AirSwap, Factora, and the Fluidity Summit. Our mission is to rebuild finance for a frictionless world.